In crown of the ohia tree. Moss, lichen, grass, and bark strips. 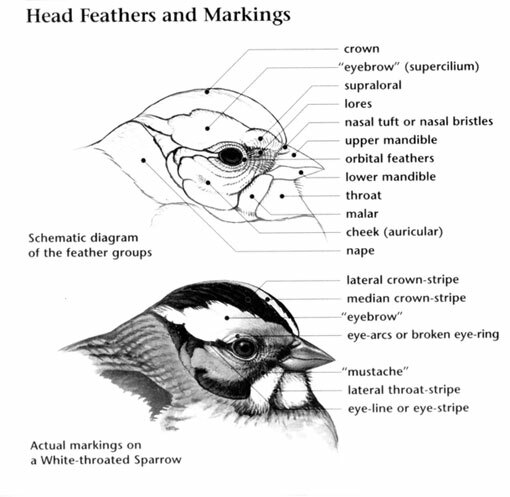 Akekee: Small mostly olive songbird with yellow crown, cheeks, throat, underparts and rump and small triangular black face mask. Sharp blue-gray, conical bill has slightly decurved culmen with crossed, or slightly offset, curved mandibles and a light blue tip. Tail is long and notched and black legs. 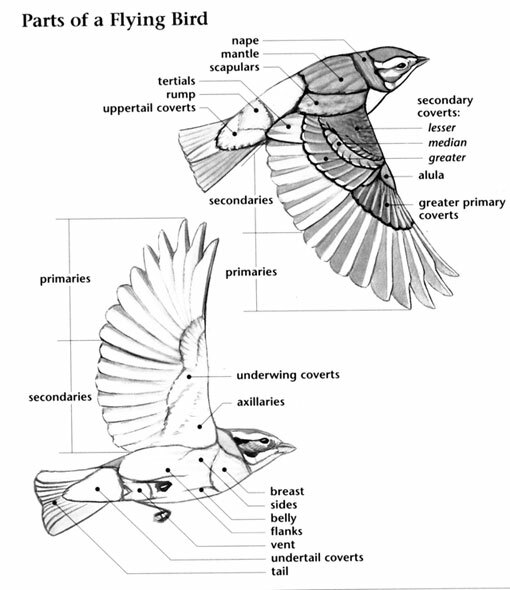 Female is slightly duller than male. Juveniles have mostly dull gray plumage with green tones on the upperparts and buff or cream underparts. Coverts are dark brown and face is gray but has no mask. Akekee: They build open-cup nests high in the terminal crowns of ohia trees. They create their nests using materials such as twigs, mosses, lichen and soft bark strips. The female constructs the nest, but both male and female have been observed working together. Little is known about the size of their clutch, but in the only nest where egg-laying was observed the two eggs were laid one day apart. 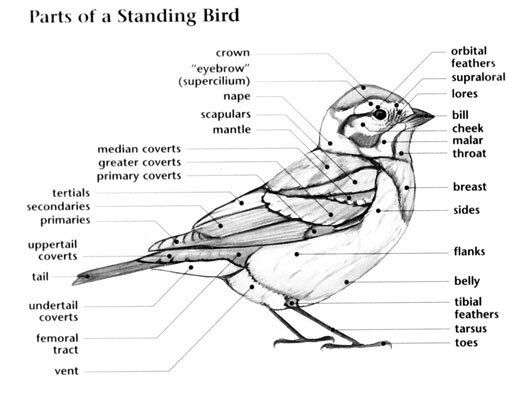 Akekee: These birds feed most extensively on spiders, psyllids and caterpillars. They use a specialized bill to pry open the leaves and flower buds of the Ohia tree in search of insects and small arthropods. Their tongue is similar to that of their nectarivorous relatives, and this species appears to take nectar on rare occasions. Akekee: Kauai Amakihi has a white underbelly and vent and a more sharply downcurved bill.